Facility team sees productivity gains from instant access to plans, as-builts and maintenance records. A multi-year strategy creates ongoing value for the team as new buildings are added over time. Paint colors, parts lists and renovation details. Finding the right information quickly saves time and money. 45 minute paperwork searches have been reduced to a few clicks on a custom designed dashboard. 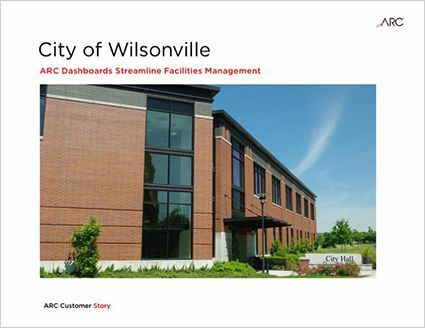 Mobile custom dashboards keep the Wilsonville facilities team organized and working efficiently. I’d strongly recommend that anyone having the same difficulties we were having – tracking down your documents, looking up your plans and cut sheets to take a good look at ARC Solutions. 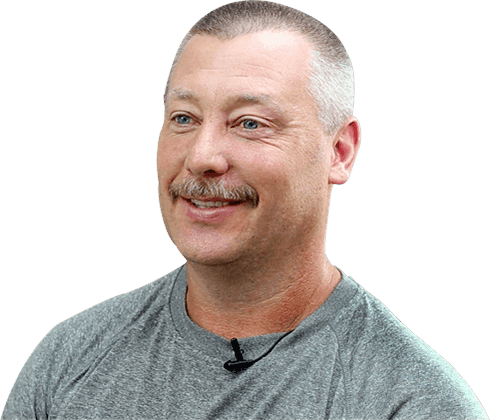 ARC has helped numerous municipalities turn document chaos into digital bliss. 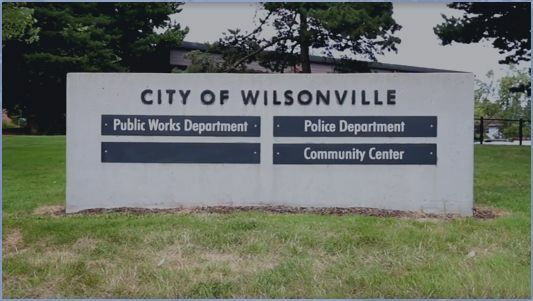 Read the full story of how the City of Wilsonville successfully made the switch. 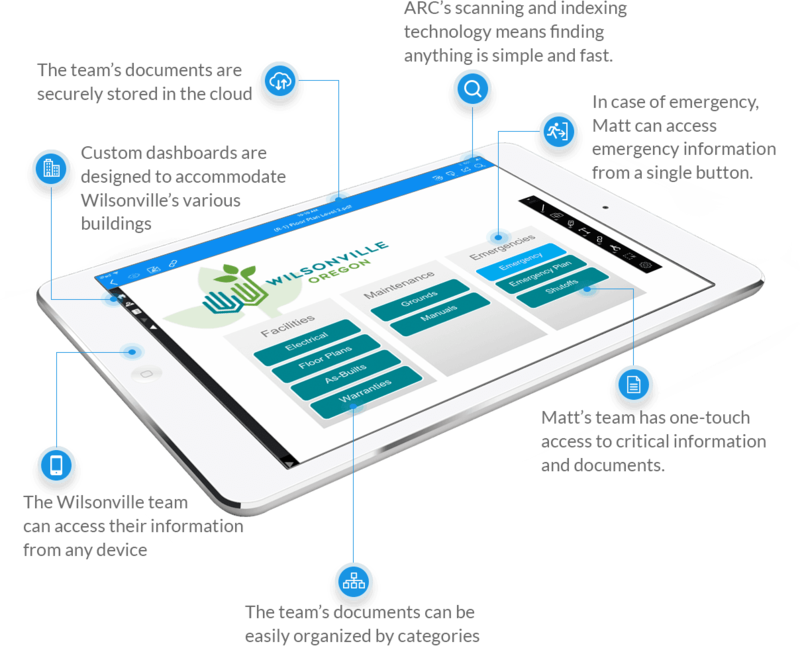 We’ve helped cities and government offices transform paper-based workflows into mobile digital dashboards. We make the transition from paper to digital simple and worry-free. We do all the work and you enjoy the benefits. What’s your story?